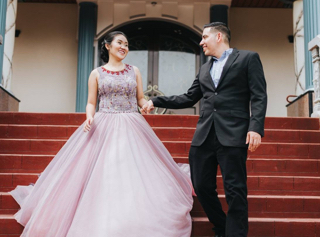 We asked thousands of our couples to share their experiences! Browse through many of them on this page or scroll to the bottom of any rings page you are interested in to view all reviews of a particular ring or ring set! We are so in love with our rings!!! They are more beautiful then we could’ve imagined. They shipped just as predicted and arrived on time! Everything about ordering these rings has been a breeze. Thanks my trio rings!!! Love the set! It fits well and is overall a beauty for the price! The rings are beautiful! Even more so than in the pictures! They fit great and the price was awesome, my husband and I married two years ago but were not able to get our rings until now, I am very happy we found My trio rings. Thank you for making this possible for us! I love my trio set. My wife loves it even more! The Blissfully collection is beautiful!! They are clean and sparkly. We love the rings, and we would recommend these rings to anyone. THANK YOU!!! Oh My Gosh... I love them!!!! My order did take longer than expected, but I was refunded my overnight fee. We are extremely pleased with our rings. I was nervous about ordering online, but now I can't be more thankful we did. Our rings look so much better in person than the pictures can show. My rings are absolutely beautiful! They're all so shiny and fit perfect! I'm so happy I found My Trio Rings! We just love our rings really excited with this purchase will definitely recommend for your most precious day. Absolutely stunning, this ring set is even more beautiful in person. Great quality if you are looking for affordable rings and customer service has been great the few times we have worked with them. Highly recommend. We have the Enamor Trio Set. Absolutely stunning, this ring is even more beautiful in person. Great quality if you are looking for affordable rings and customer service has been great the few times I have worked with them. Highly recommend. I have the Enamor Set. The actual rings are more elegant than shown on the website. 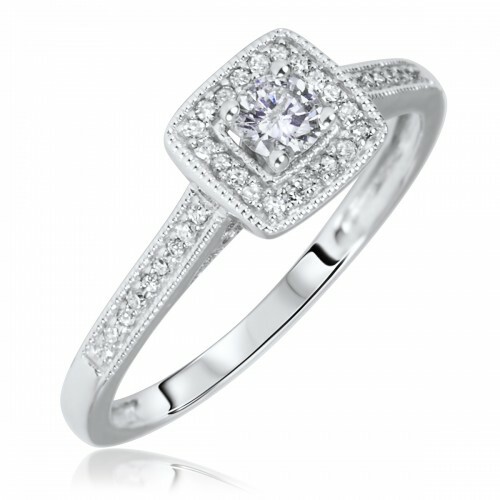 I am very pleased with the quality of the rings and the service received during the purchase process. Fit perfectly! Looks amazing with my engagement ring! Great price! LOVE MY TRIO RING! I would definitely recommend it to any lady who struggles to find rings that fit her. They have a variety of sizes and quality! AMAZING FIND! I love the ring! It is beautiful! My husband lost his ring, so I purchased this ring for him for our 25th anniversary., that he missed because he is overseas . Thank you so much I love it and I know he will too! Perfect fit, perfect set. Just as described! I couldn't be happier!! 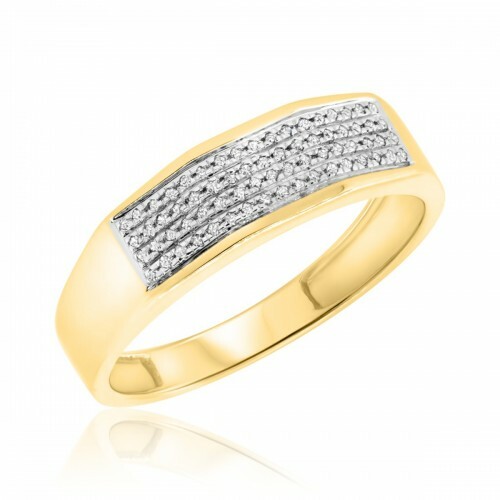 I love the fact that Trio rings offer a layaway plan and very affordable. Once me in my fiance had our rings paid off. Turnaround time on getting the rings didn't take no time. Both rings were beautiful, and quality work. Thank you My Trio Ring for your quality service!